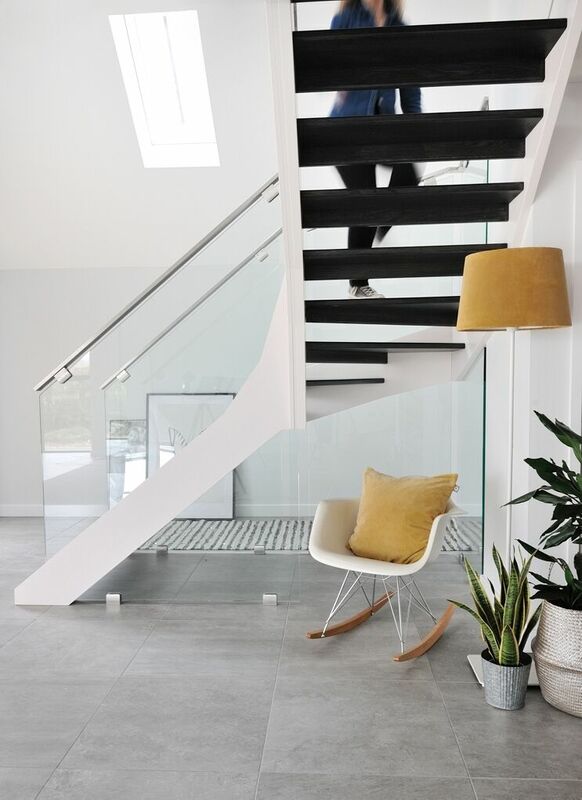 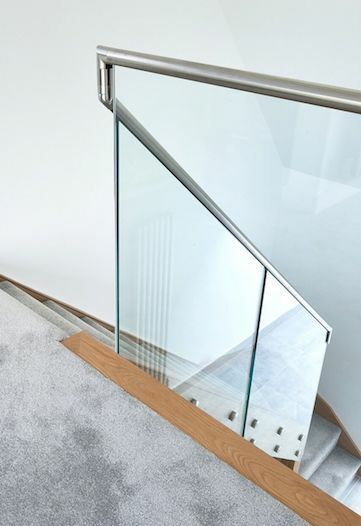 When combined with wood and glass, our modern metal staircases are designed to impress. 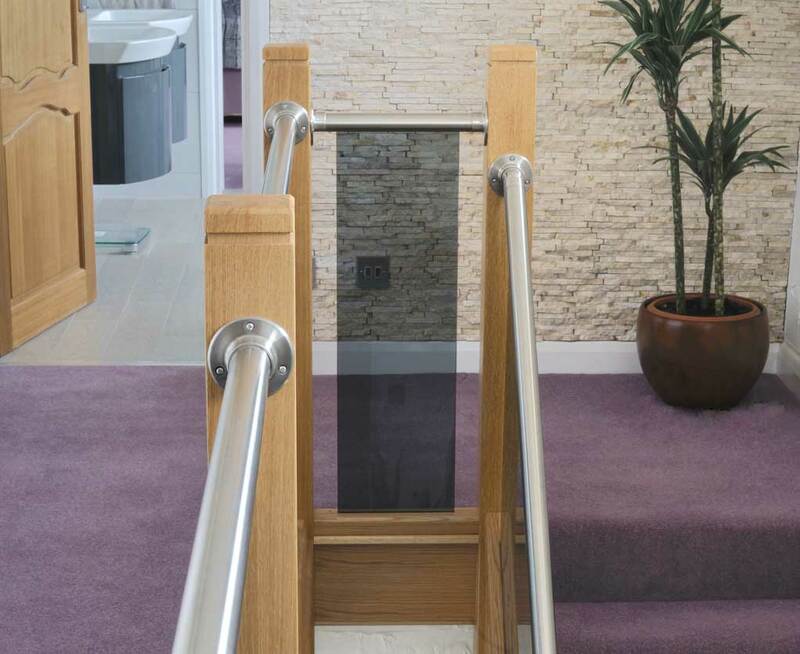 From highly-polished stainless steel, to black or pewter wrought iron, metal features on a bespoke steel staircase can be the perfect finishing touch. 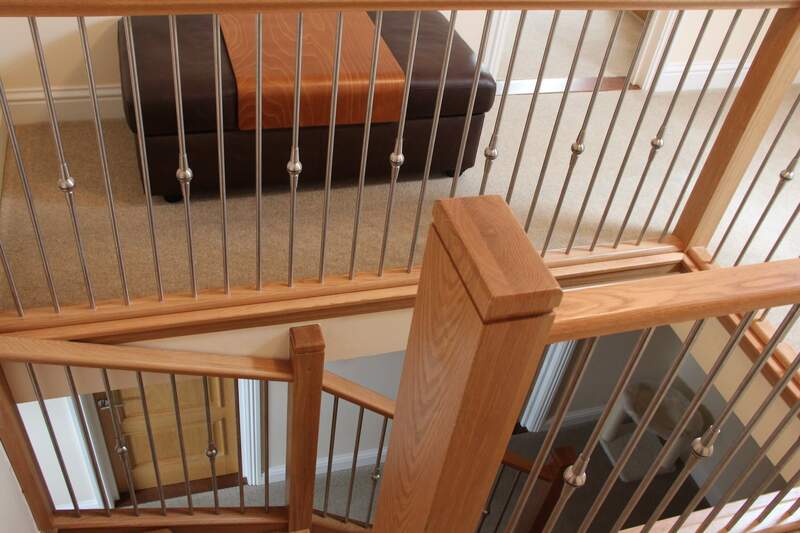 With our knowledge and expertise, we can help you to find the metal features that perfectly suit your bespoke steel staircase. 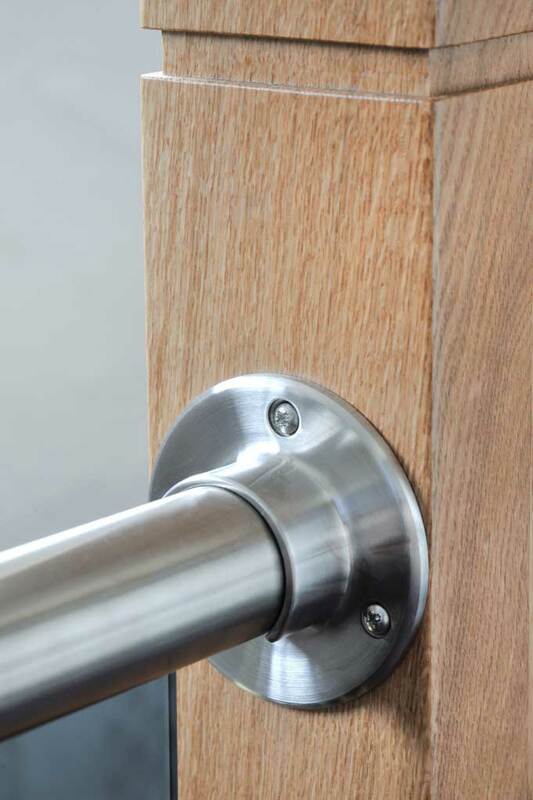 More often than not, it’s the finishing touches that really make a difference. 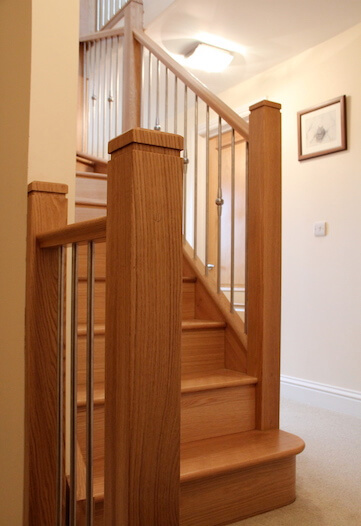 Whether that’s imported Italian wrought-iron spindles; straight and angular or twisted and curved, in the finish of your choice, or even sleek and modern with highly-polished stainless steel baubles. 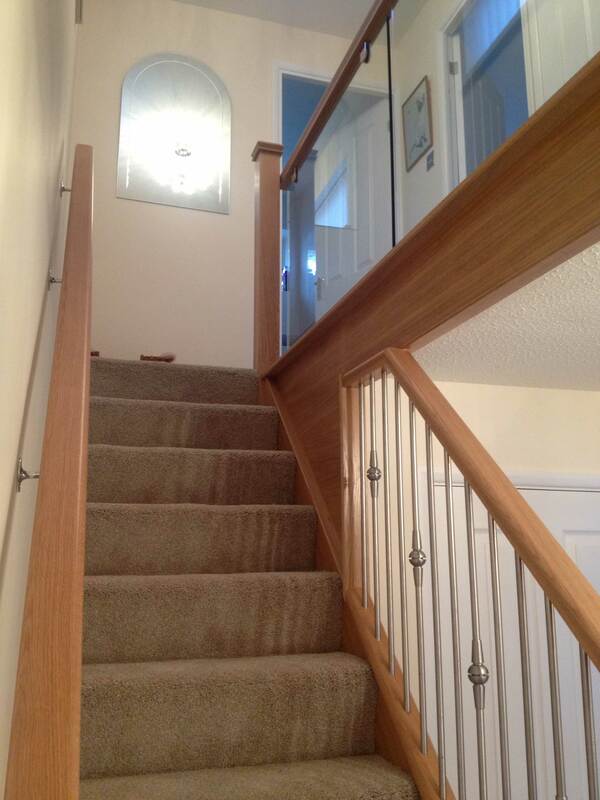 We’ll find the contemporary look that you always wanted. 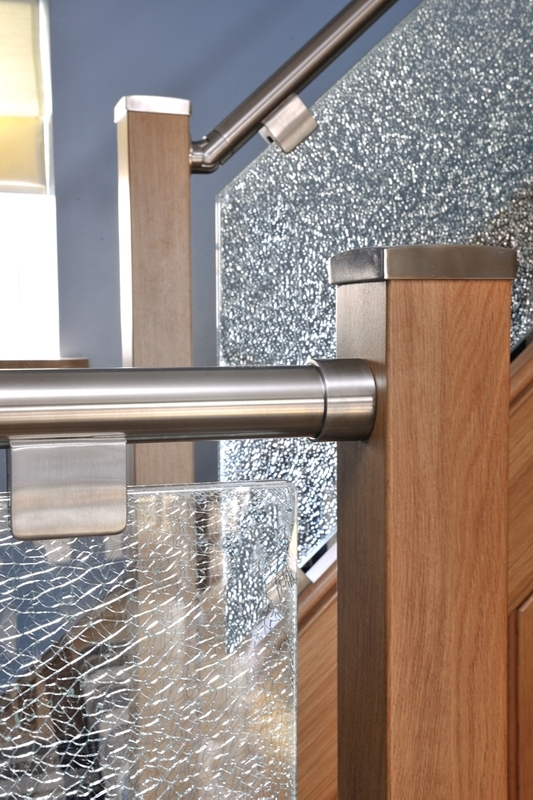 Combining metal, wood and glass can make your staircase a unique design feature. 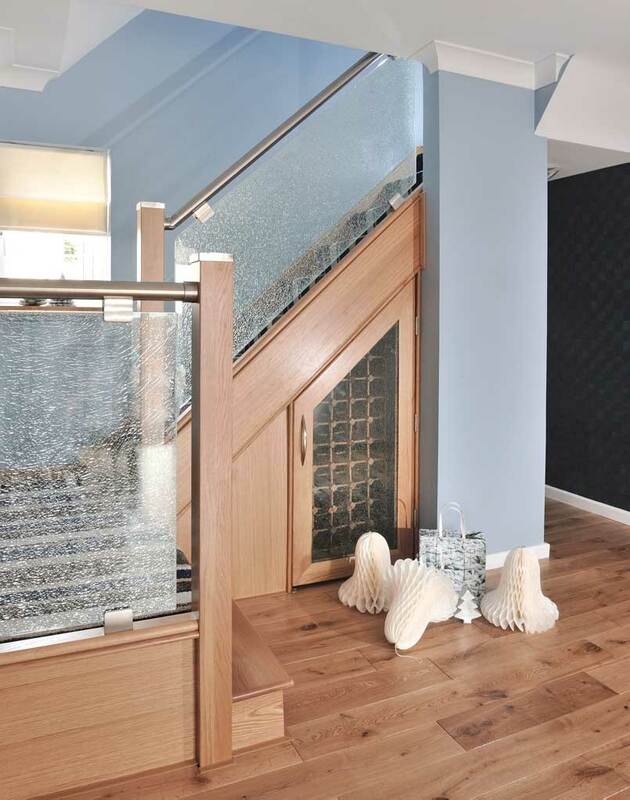 At Jarrods, we pride ourselves in bespoke designs; our staircases are truly unique because our clients can choose from such a wide variety of materials. 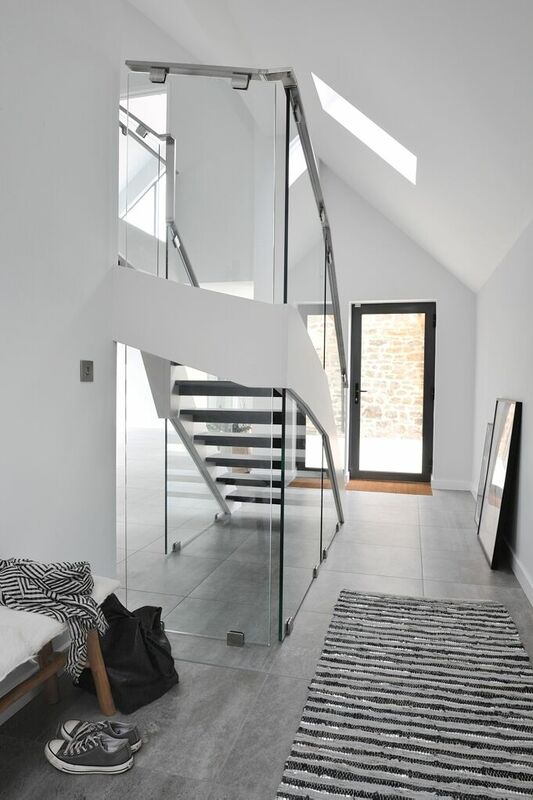 A mix and match approach can prove interesting. 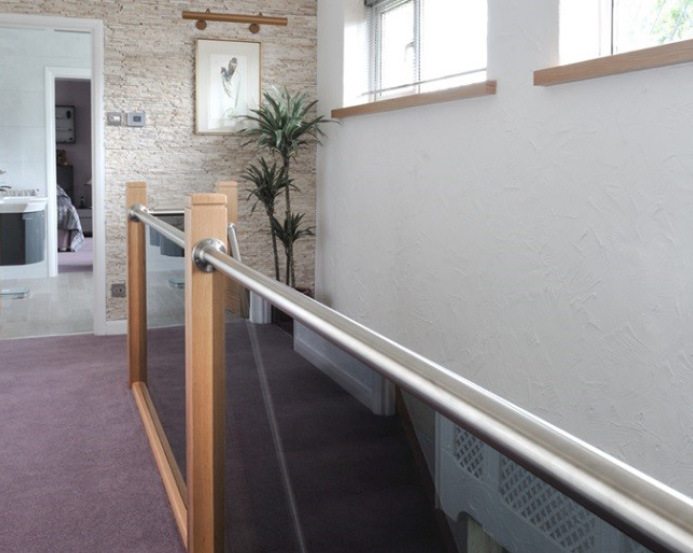 Some of our renovations have interwoven wrought iron with timber spindles, while others have stainless steel handrails on top of glass panels. 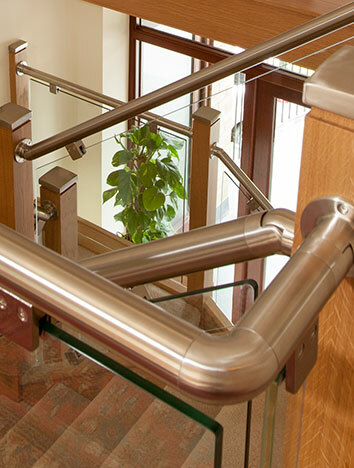 We have even been known to source metalwork from Italy in order to meet the design requirements of one of our customers. 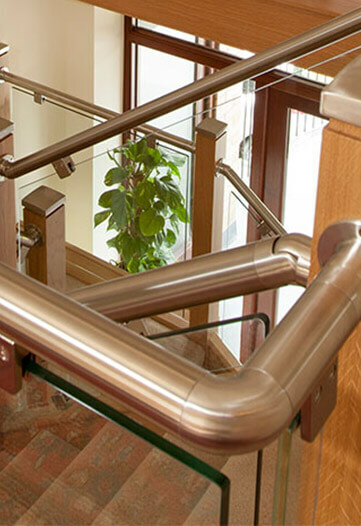 Metalwork has proven to add a unique element to all of our staircases.